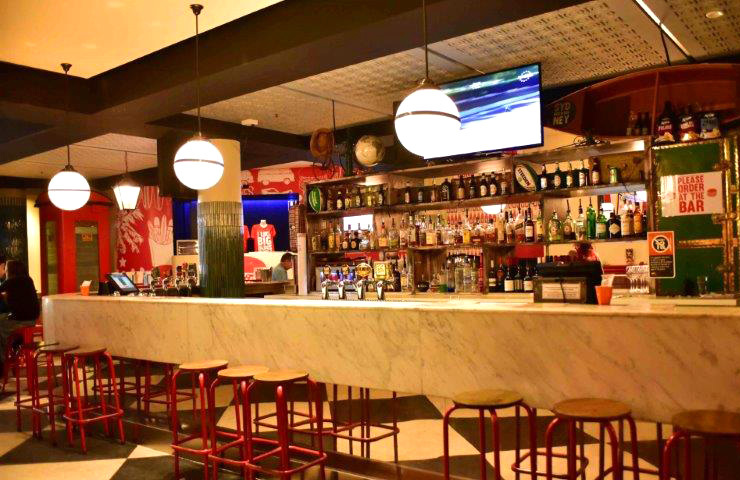 This four-level establishment in Bondi Junction houses some of the best venues that Sydney has to offer. Don’t let the fact that it shares its building with Westfield shopping center deter you, The Eastern is a little world within itself. You’ll find a different experience on each level, unique to each venue. 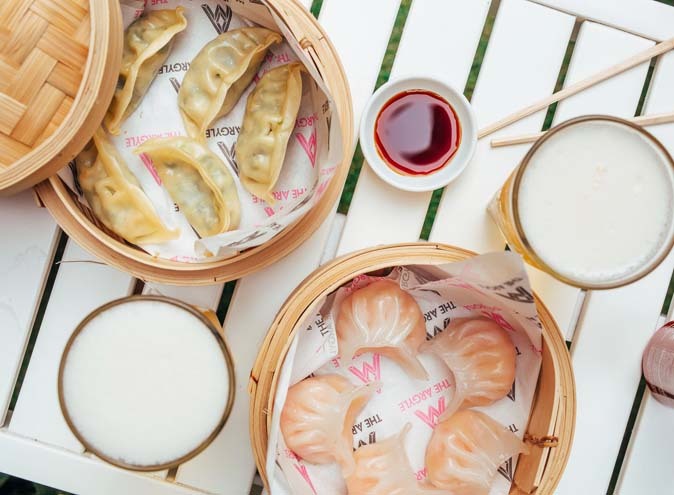 The Eastern is definitely a place you’ll need to try more than once (and we guarantee you’ll want to). Goodtime burgers is on the ground level, and is an American style diner that will fill all your beer and burger needs. They have some awesome $5 burger deals on Wednesday (for a limited time). Amazing burgers, 10 sports screens, pool tables and good times. What more could you want? Continue on to Level 1, where a unique function space is available for hire. It’s a perfect venue for sit down or cocktail events. The space is very versatile and the options are endless. Just speak to the friendly venue staff, who are happy to accommodate for a range of functions and will work with you to create an event to remember. Level 2 houses El Topo Basement, an established nightclub in the Sydney scene to cure your mid-week blues. There’s a party on any night of the week from Wed-Sun, 4pm till late. Wednesday nights are when The Basement really shines. The space plays a host to live music, which transforms into a club later on in the night, so you can dance your responsibilities away. They also have a menu of nibbles to share with friends while you navigate around the killer happy hour specials of selected $5 drinks from 9-11pm. 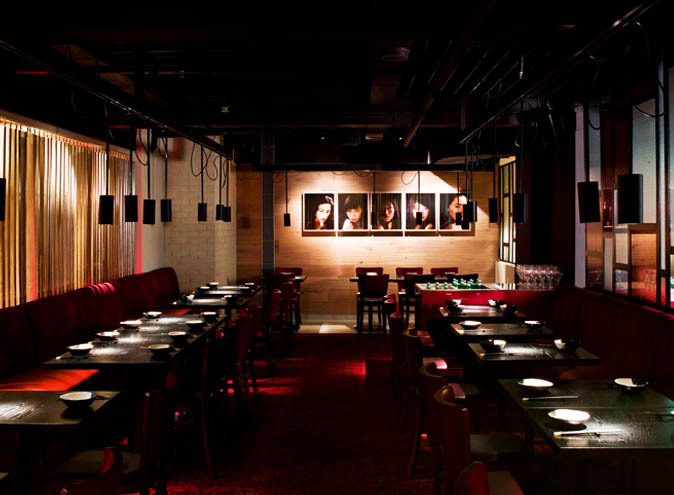 El Topo Basement is the perfect space for large scale events, from product launches to after parties. There is the option to hire out the entire venue with a 300 person capacity, or, if you’re after something a little more private, there is a Karaoke room available to hire with a 20 person limit, perfect for those smaller birthday gatherings or if you’re feeling a bit stage-shy. Full canapé menus are available in this space, and all ingredients are locally sourced to ensure great taste and the freshest food. Keep heading up to the top level where El Topo Mexican is housed. This vibrant space in both atmosphere and style, has built a reputation for one of Sydney’s best Mexican restaurants. 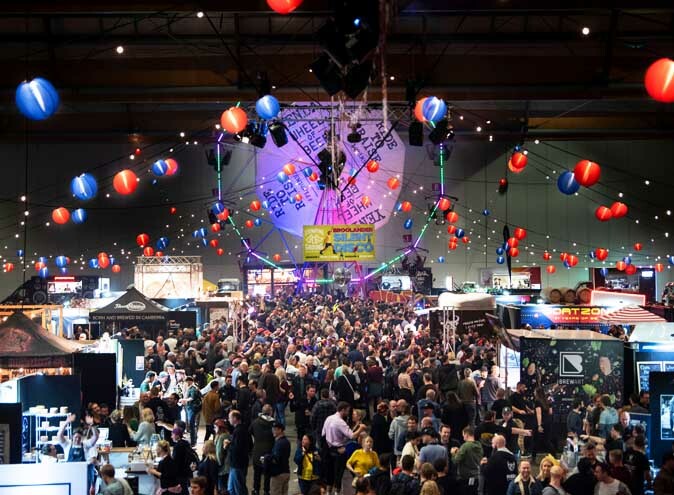 There are booths and communal tables located all around the venue that keeps the place buzzing every night of the week. Sip at margaritas while you enjoy come Mexican style canapés. Fun fact, they have an appetizer of crickets (not for the feint hearted) but definitely a bold inclusion into the menu if you’re feeling a little bit daring. 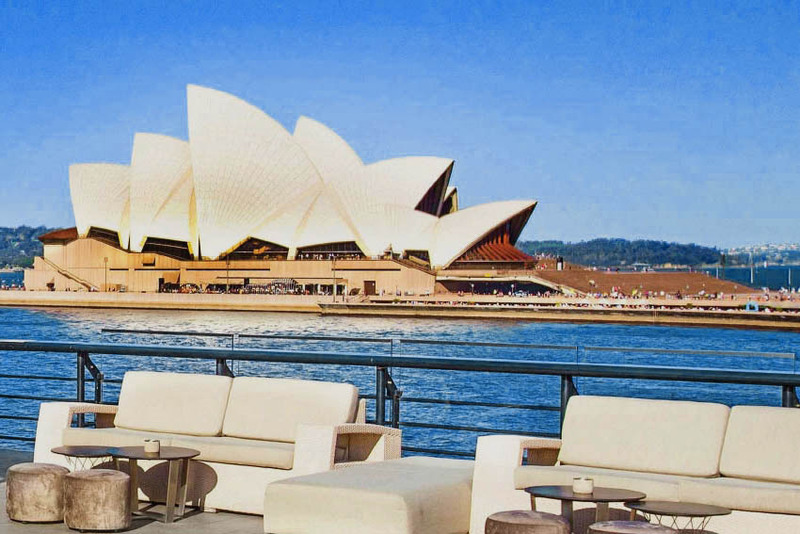 There is an option to hire out the venue, and they can cater any sort of event and you can hire out the entire venue for guest from 150-300 capacity. 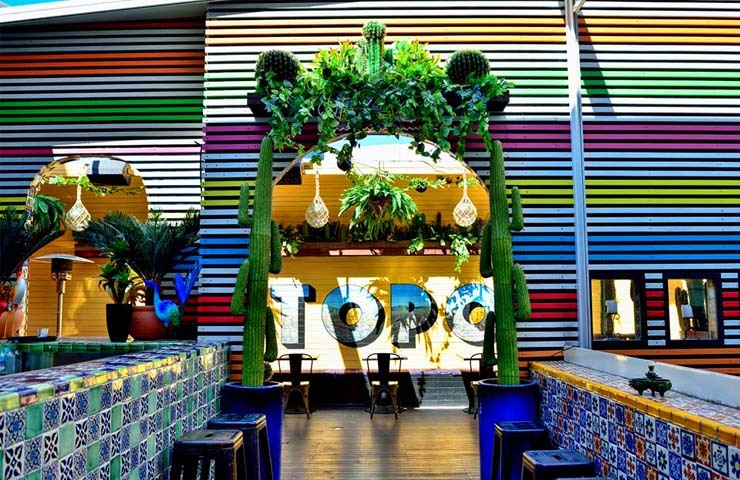 There is also a rooftop terrace, also available to hire, with great ambiance and a retractable roof in case of rain, which makes El Topo a perfect venue all year round. 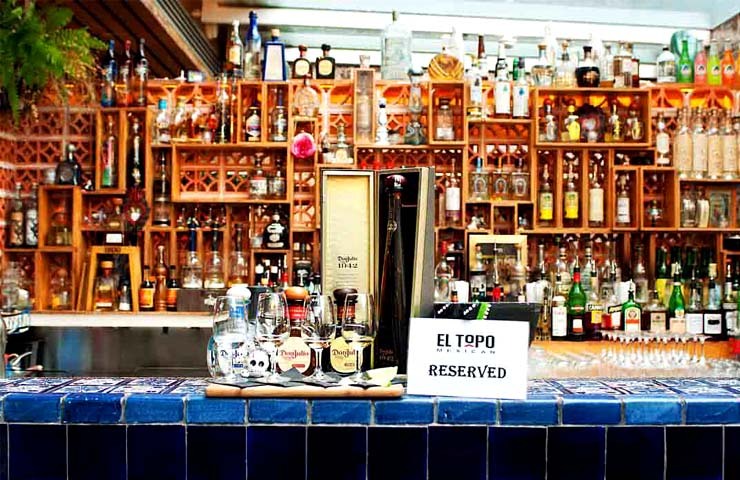 El Topo is available for all types of bookings, and is the perfect place for lively celebrations. The drinks menu boasts close to 100 Mexican white spirits, and to create its amazing range of cocktails, the bar sources authentic Mexican ingredients so you’ll feel like you’ve been transported right into the beaches of Mexico. A set menu and full canapé menu available for your next function. El Topo Mexican promises simple and delicious food for a great price. This is the place to be for authentic Mexican cuisine with tastes so fresh and zesty it’ll feel like summer all year round. The Eastern hosts cool events all year round, so keep checking their socials for the latest parties and functions.